Seasoned HR and recruiting consultants Liz and Kat help you navigate your career and get through your work day. 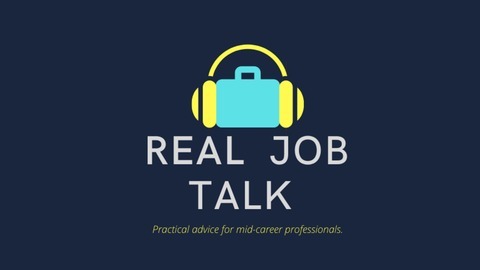 Go beyond the employee manual for some real job talk! 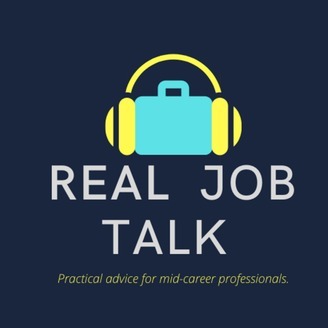 Episode 7: Asking friends for professional advice: what's appropriate? Episode 6: Ever worked with a real a-hole?